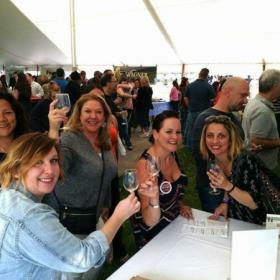 Located in the middle of the Finger Lakes region, the Seneca Lake Wine Trail boasts over 30 wineries, giving you plenty of opportunity to find a wine to suit your taste. The local climate allows for a variety of hardy native grapes and premium hybrids to be grown, in addition to several of the more delicate European varieties: Riesling, Gewurztraminer, Cabernet Franc and Pinot Noir. This means a great selection of wines, from dry to sweet to something in between. 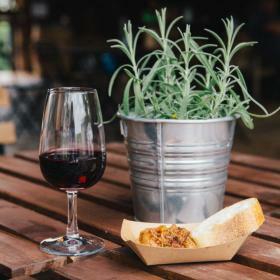 Many wineries are open year-round and offer tastings to tempt your palate. Extend your visit to the area with overnights at a B&B and dinner at one of the many local restaurants. Travel the trail on your own or travel with a local transportation company to tour in style!